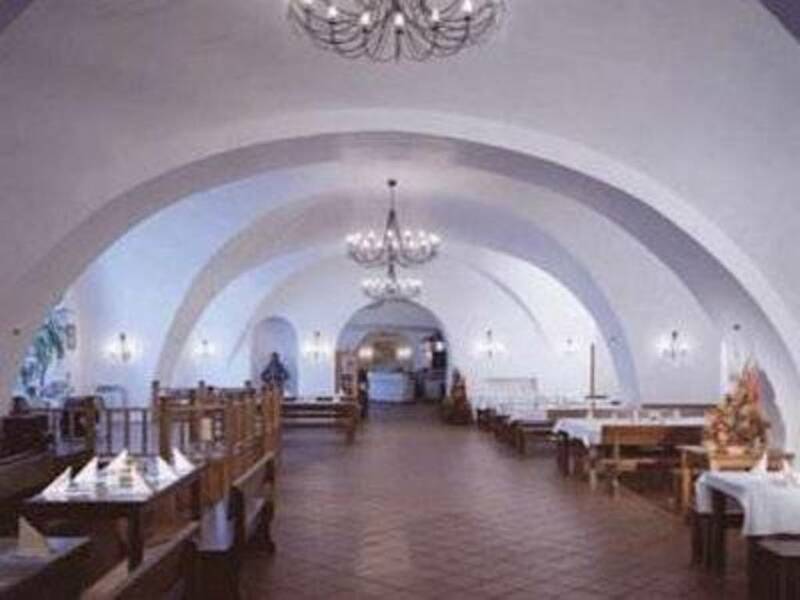 The Premonstratensian Monastery at Strahov was established in 1140.the complex hosts the Church of the Assumption of Our Lady, the Strahov Picture Gallery, and the priceless Strahov Library. The restaurant is suitable for large and small groups owing to its segmented layout, and can handle banquets, reunions, conferences, and morning coffee breaks. We can also prepare buffets and cocktail parties for up to a thousand guests. The cuisine offered by the restaurant is an open range, and includes traditional Bohemian specialties prepared according to age-old recipes.